2 hours of Unlimited photo booth use. Double Prints (Duplicate 2x6” photo strips with four photos per strip). Choice of an Open or Enclosed photo booth Guest choice of color or black and white prints. Personalized branding on each print (event text or logos/graphics). Professional and friendly photo booth attendant. Prop box full of fun photo booth props Archival quality photos (which means they don’t fade over time). Digital copy of all photos (individual and strip). 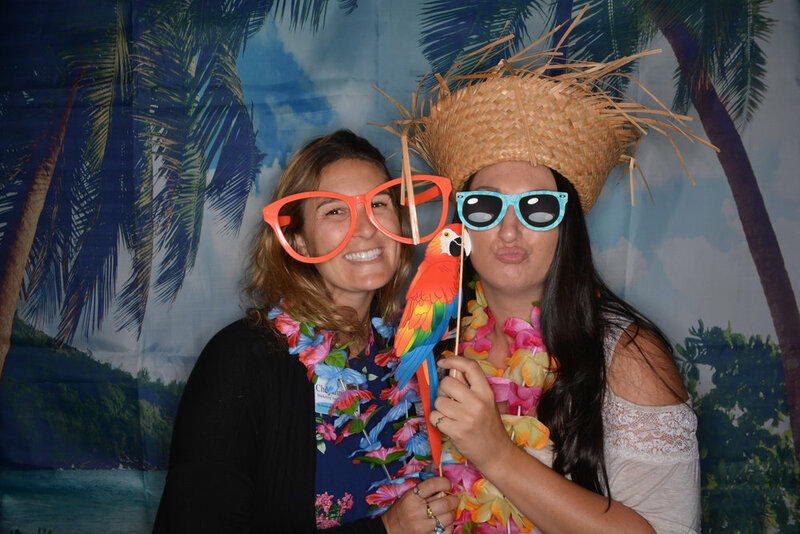 Free delivery for photo booth rental in Santa Barbara. 4 hours of Unlimited photo booth use.